When it comes to the exterior of your home, you want to make sure that it is a great representation of who you and your family are. 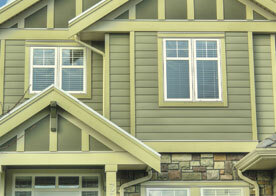 One of the areas that people will always see first and foremost is going to be your siding. This major component of our homes is easy to wear, fade and experience damage. In the instance that your home is in need of siding repair or entire replacement, you can trust the team of professionals at Cambridge Exteriors here in Berlin. 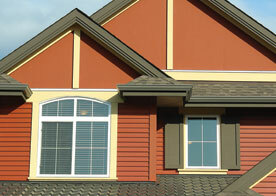 Cambridge Exteriors provides you with a large selection of siding to choose from. Whether it be the materials that you’re concerned about or the color selection that you’re a fan of, we do our absolute best to provide you with the exact materials that you need to enjoy your home once we’re finished working on it. If you need guidance on which decision is best suited for your home, you can work with one of our team members to narrow down the options for what you’ve got in mind. Your home improvement project doesn’t end with high quality materials. In order for your siding repair or replacement to look great, you need a team of professionals to tackle the job. Each individual working with Cambridge Exteriors comes from a different walk of life, making us one of the most versatile teams in Berlin. From the years of experience to the different skill sets, each of us are able to provide the team with something specific. 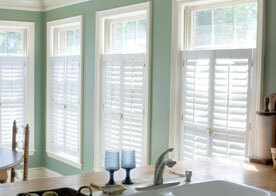 You can count on Cambridge Exteriors always finding a means to providing you with the help you need. Don’t wait to get started on your home improvement project. Call Cambridge Exteriors in Berlin today and let us provide you with the assistance and guidance that you need to get this project done the right way. You can count on us to provide you with the best siding job in town.